Within Inbox we aim to write a few lines detailing each press release/piece of news/PR event that we have received and provide links, where possible, for you to find out further information. 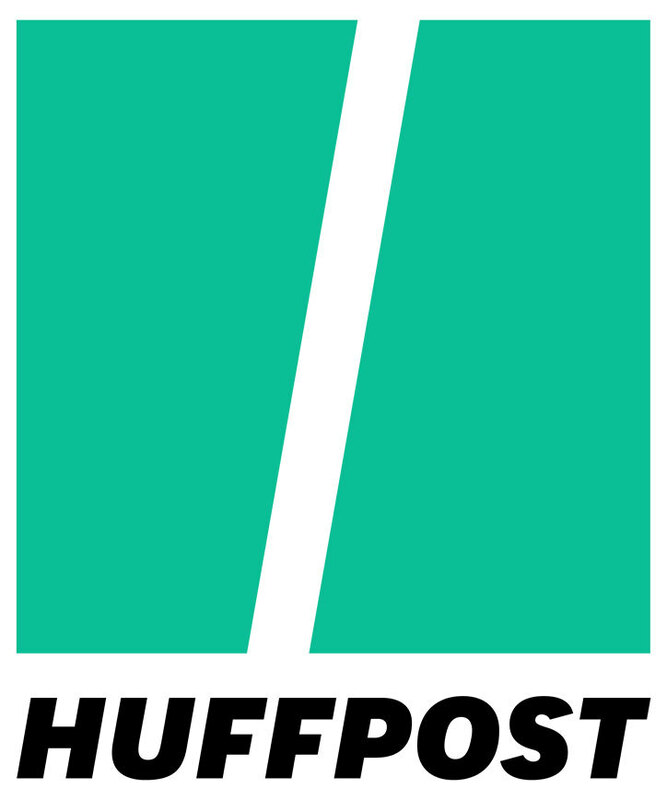 This is the news that has grabbed our attention this week. The independent bottling company and whisky blender of Douglas Laing & Co. have announced the latest limited edition whisky to join their Remarkable Regional Malts range. In a first for the series, a blended malt has been produced using whisky from each of the major geographical regions of Scotland, all of which are 10 years of age. 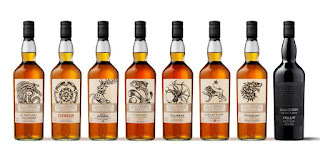 The Remarkable Regional Malts - With A Twist features malts from the Highlands, Islay, the Lowlands and Speyside. The whisky is presented in a special tube featuring rotating panels that show the Remarkable Regional Malt characters from the core range products - Big Peat, The Epicurean, Scallywag and Timorous Beastie. With A Twist is bottled at 48% ABV and is of natural colour and non chill-filtered. There are just 5,000 bottles and they will be available in selected specialist retailers worldwide. Each bottle will cost £60. The Speyside distillery of Glen Moray has announced the introduction of a new experimental single malt range, and the first whisky in that range. The Glen Moray Elgin Curiosity Range is marketed as 'The Gateway To Flavour' and promises 'bold, complex aromas and exciting flavours'. The first release is the Glen Moray Cider Cask Project, which has seen the distillery collaboration with award-winning Scottish cider makers Thirsty Cross. The process saw casks used to mature Glen Moray single malt sent to Thirsty Cross and filled with cider - this resulted in their Whisky Cask Cider, which is now available in over 20 countries. 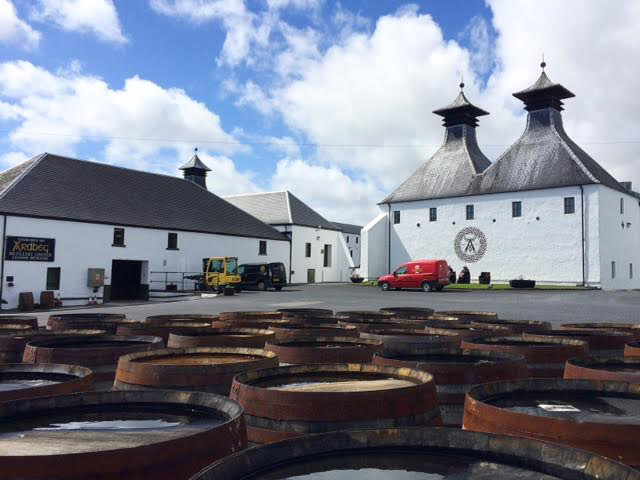 The casks were then returned to Glen Moray and filled with whisky again. 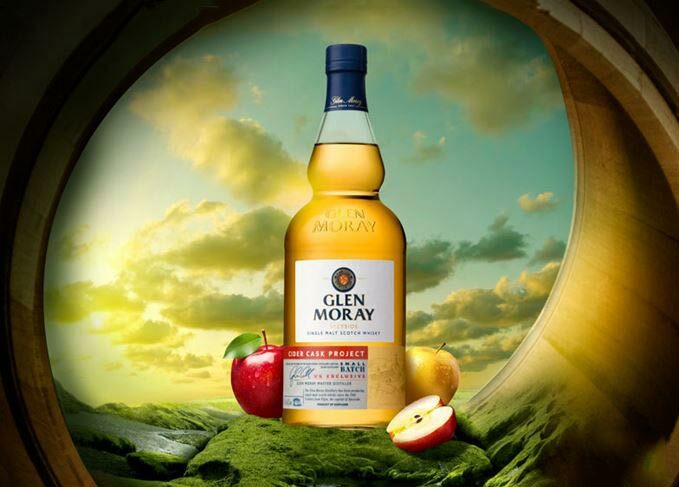 The Glen Moray Cider Cask Project will be available in the UK only and is initially exclusive to The Whisky Exchange. It is bottled at 46.3% ABV and is non chill-filtered. A bottle will cost £55. "We are all very excited about the launch of the Cider Cask Project and the Elgin Curiosity Range. 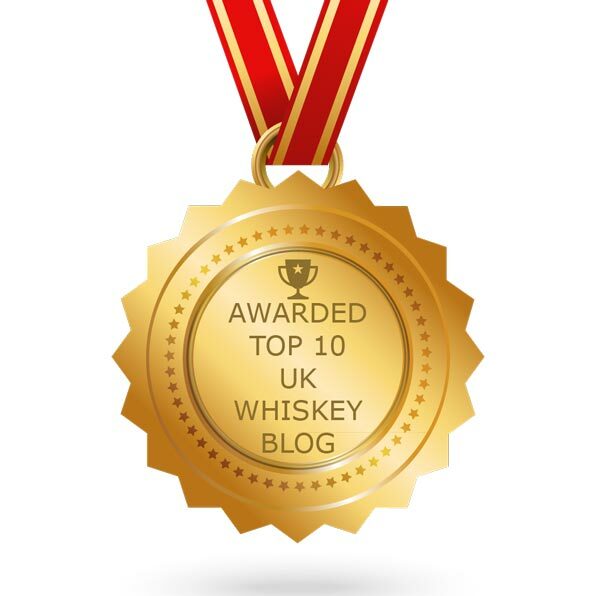 As Master Distiller, I am keen to constantly evolve and create new whiskies which showcase the quality and breadth of whiskies that we can produce." Graham Coull - Distillery Manager at Glen Moray. The leading blended Scotch brand have announced a new limited edition for their super premium The John Walker range. 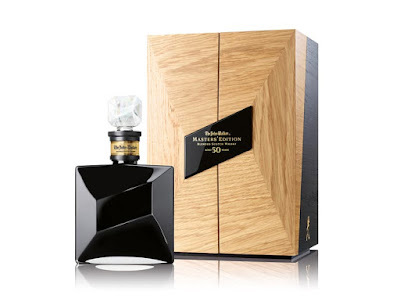 The John Walker Masters' Edition 50 years old and is the oldest ever bottling from the famous blend. 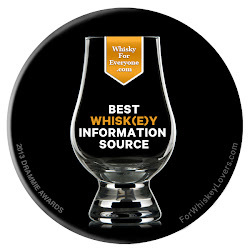 It features rare whiskies from just six distilleries, five of which are no longer in production. These were identified as being exceptional over 20 years ago and have been crafted together by Jim Beveridge, the Master Blender for Johnnie Walker. 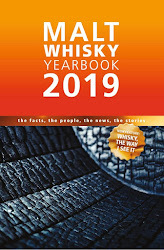 The whisky features three single malt distilleries - Blair Athol, Glen Albyn and Glenury - and three single grain distilleries - Caledonian, Cambus and Port Dundas. The John Walker Masters' Edition is presented in a rare Baccarat black crystal decanter and a wooden casket individually crafted by N. E. J. Stephenson, who are the appointed cabinet makers to HRH Queen Elizabeth II. There are just 100 decanters and the whisky has been bottled at the natural cask strength of 43.3% ABV. Each decanter will cost $25,000 USD (£19,250). "About 20 years ago, we recognised that these individual whiskies were very special and they were put them aside for special use. Each of them was allowed to continue to mature, knowing that, in time, something even more remarkable would emerge. With the creation of the Masters’ Edition, I believe we’ve done that." Follow us for regular news updates throughout the week.